(HealthDay)—The total estimated cost of diagnosed diabetes in 2017 was $327 billion, including $237 billion in direct medical costs, according to a study published online March 22 in Diabetes Care. Under the direction of the American Diabetes Association, Wenya Yang, from The Lewin Group Inc. in Falls Church, Va., and colleagues used a prevalence-based approach to combine the demographics of the U.S. population in 2017 with diabetes prevalence, epidemiological data, health care cost, and economic data into a Cost of Diabetes Model. 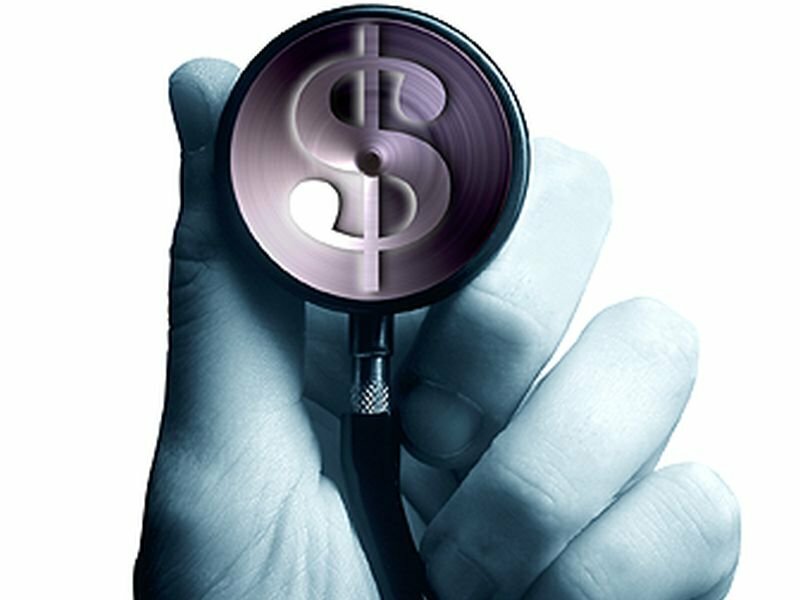 The researchers note that the total estimated cost of diagnosed diabetes was $327 billion in 2017, which included $237 and $90 billion in direct medical costs and reduced productivity, respectively. Care for people with diagnosed diabetes accounted for 1 in 4 health dollars in the United States; more than half of that expenditure was directly due to diabetes. The average medical expenditures were ~$16,750 per year for people with diagnosed diabetes, with ~$9,600 attributed to diabetes. On average, people with diagnosed diabetes had medical expenditures about 2.3 times higher than expected in the absence of diabetes. “After adjusting for inflation, economic costs of diabetes increased by 26 percent from 2012 to 2017 due to the increased prevalence of diabetes and the increased cost per person with diabetes,” the authors write. « Previous Article PrEP campaign aims to block HIV infection and save lives in D.C.